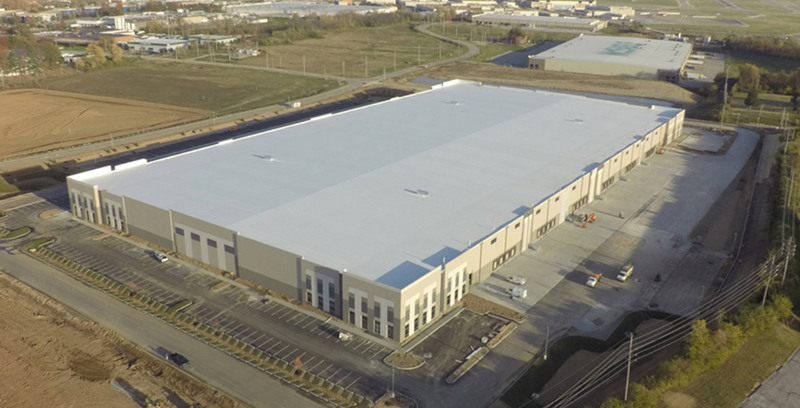 The Hazelwood Logistics Center anchors a major industrial park in northern St. Louis. Strategically located among four major U.S. interstates, the 164-acre park accommodates a wide range of activities, from manufacturing to distributing. Mired in legal and environmental trouble from a failed previous development, Sunflower Development Group stepped in to pursue the New Market Tax Credits that ultimately made the project feasible for our development partners, NorthPoint. Our team successfully secured $16 million in New Market Tax Credits, which greatly offset the property’s remediation cost and resulted in $5.3 million of gross equity. The tax credits were instrumental in allowing NorthPoint to attract tenants and create hundreds of jobs for low- and moderate-skilled workers in an underserved area of St. Louis.